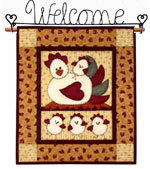 We are very pleased to announce that the Bernina 820 sewing machine can now be purchased through The Cotton Patch. The most space, the most speed and the most precision; the Bernina 820 is a true revolution for sewing and quilting. Cutting edge technology combined with Swiss craftsmanship opens a new world of previously unimagined sewing potential. 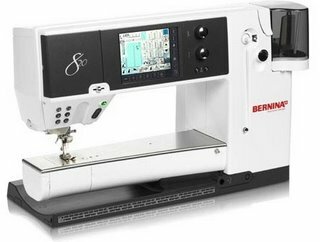 However demanding or ambitious your sewing task, the Bernina 820 will let you perform faster, with flawless quality and with unparalleled ease. For anyone who is passionate about quilting and sewing, the innovative features and unmatched performance of the Bernina 820 offer unlimited possibilities and an incomparable sewing experience.